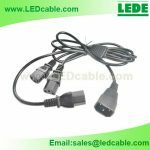 Here http://www.safeonlinecasinos.org/ you can read about safe online casinos and their bonuses to try. 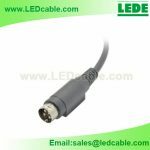 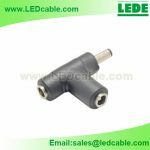 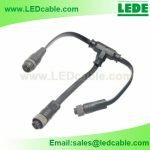 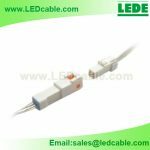 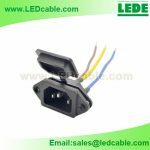 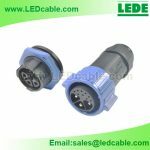 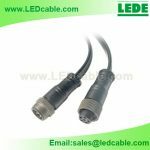 Shenzhen LeDe Electronic Co., Ltd is a professional manufacturer of LED lighting accessories, our main products including LED Strip connector, RGB Wire Jumper, DC power cord, DC Power Splitter, LED Jumper cable, LED Junction Box, DMX Cable, DC plugs&Sockets, LED Waterproof Plug&Sockets etc. 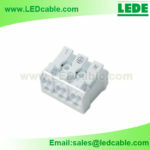 Best service and products at the most competitive price.